it came sooner than unexpected. 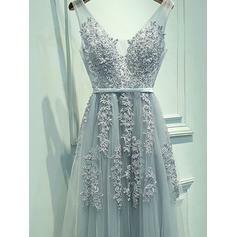 This dress is perfect! 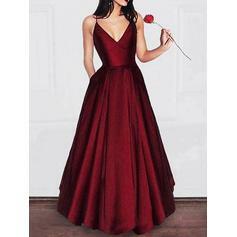 I was a bit nervous about ordering a dress off lalamira, but now I totally recommend it. Loved my dress!!! It came a little big on me i had a few alterations but it was still perfect!! Thank you lalamira for making this night good starting off with the perfect dress!! !